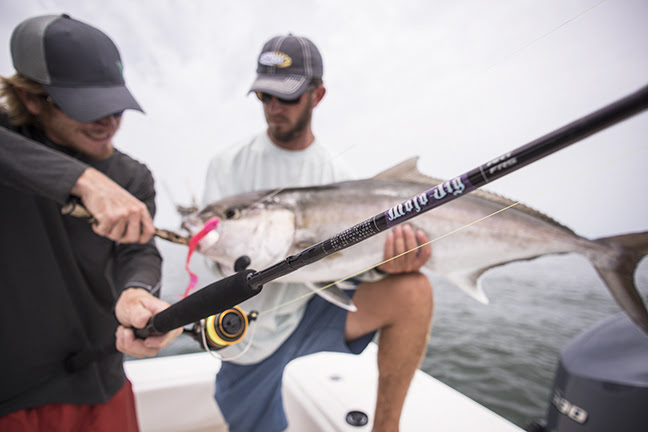 St. Croix has expanded its ever-popular and proven Mojo Salt lineup with eight new rods (three spinning and five conventional) for very specific saltwater applications. Everything from models suited to anglers fishing off piers and jetties to those taming tarpon or making deep drops for jacks and snapper over wrecks and reefs and more, St. Croix has you covered. 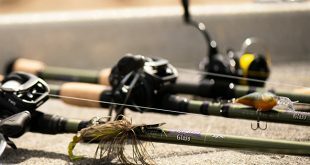 The Mojo Salt series from St. Croix features a proprietary blend of SCII graphite with FRS technology and SCI linear S-glass—a dynamic formula that partners perfectly with St. Croix’s IPC® and ART technologies to create a lightweight, durable rod that outperforms all other rods in its class. 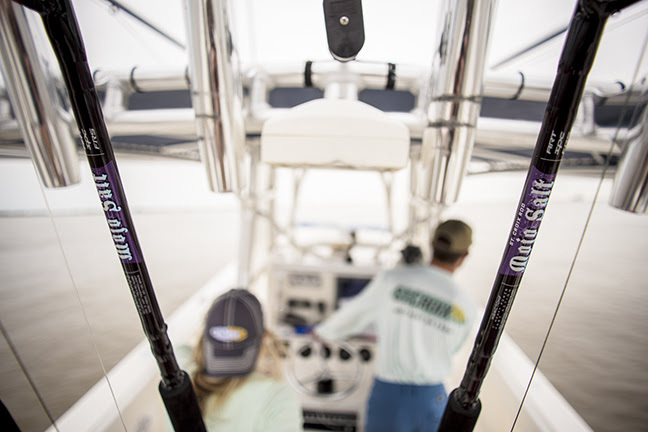 This advanced blank design, combined with the aluminum-oxide rings and corrosion-resistant black frames of Mojo Salt’s Sea Guide® boat guides, underwraps, premium-grade EVA handle and Kigan hook-keeper fortify the highly structured rod. Mojo Salt also features a Fuji® gimbal on medium-heavy and heavy power models. 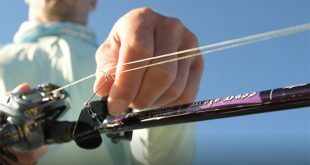 Add a 5-year warranty backed by St. Croix Superstar Service and Mojo Salt is the obvious choice for anglers searching for a seaworthy rod starting at an affordable $210. Captain Jim Freda and mate Tommy Freda are big fans of Mojo Salt, operating Shore Catch Sportfishing out of Manasquan Inlet, New Jersey. They’re excited about the new models, especially the MSWC76MHF 7’6” medium-heavy, fast action and MSWC76HMF 7’6” heavy power, moderate-fast action conventional rods for their trolling duties – everything from trolling mojo rigs for striped bass to yellowfin and bluefin tuna. “I prefer a little bit longer rod when trolling, a 7’6” over a 7’, to keep the line out of the water more when trolling,” says Captain Jim Freda. 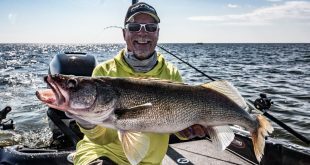 “One of the great things about Mojo Salt rods is St. Croix has designed them with ART, their Advanced Reinforcing Technology, which makes the rods incredibly light and durable. They have a smaller blank, are very light, but you can fight big fish with them. They are the lightest trolling rods I’ve ever felt out there fishing for tuna on other people’s boats. At the same time, they’re more comfortable to fight fish on. The other thing is they give you plenty of power and leverage to lay into and subdue big fish,” says mate Tommy Freda. Dynamic blend of premium quality SCII graphite with FRS and super premium, linear S-glass for unparalleled strength and durability. Mojo Jig rods are designed and built specifically to exceed the demands of saltwater jigging—from negligible weight to reduce angler fatigue to featuring blanks with ample strength for lifting big fish off the bottom. Featuring blanks constructed with SCII graphite and pumped with FRS and ART™ technologies for unmatched strength and durability, Mojo Jig rods simply excel at vertical jigging. 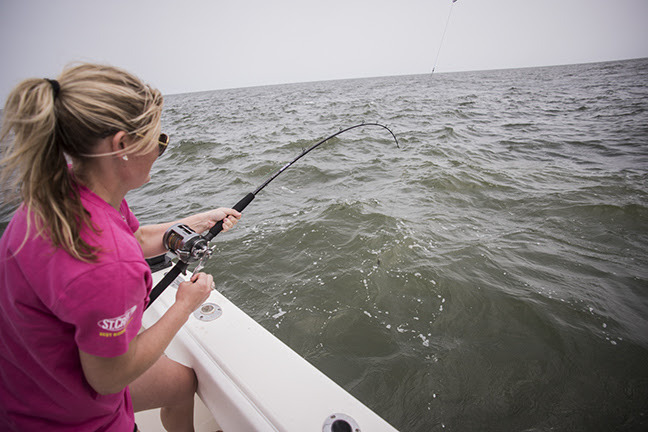 Along those lines, St. Croix is proud to offer eight models, four spinning and four conventional rods, bringing saltwater anglers the rod powers, action, and lengths requested for various offshore vertical jigging duties.